Who we are shapes what we do and how we do it. We believe it's important to share our backgrounds and experiences to give an insight into who we are as a company and help to demonstrate how we have developed our Culture Excellence program. Joanne is a travel lover, bookworm and self-professed crazy cat lady. She is also uniquely qualified and experienced in safety and quality culture. Joanne is a qualified psychologist, educator and researcher, with a PhD in risk management and behaviour change. Over the past 17 years she has taken a multi-disciplinary, innovative approach to a diverse range of academic, government and industry programs across multiple countries. 1. Academia: Joanne has led University MSc modules in Organisational Culture, International Business, Research Methods, Food Safety and HACCP, in the UK and UAE. She has authored a large number of peer-reviewed journal articles, including highly commended articles on organisational culture. 2. Government: Joanne has consulted to governments of the UK, Thailand, Brunei, Oman, Abu Dhabi, Dubai, Sharjah, Ajman and Qatar, as well as working on projects for the World Health Organisation / Food Agriculture Organisation (WHO/FAO). She has led large scale government programs to bring about improvements in safety and quality on a national scale. 3. Industry: Joanne has worked with a diverse range of companies as a trainer, auditor, researcher and culture assessor. She has led the development of innovative industry systems and tools that are used in over 35 countries around the world. If you would like to see Dr Joanne's full profile, or would like more information on anything mentioned here, please just ask. Dave Shannon is a gym enthusiast, video gamer and IT geek. He is also a highly experienced management specialist who has worked for some of the largest and most successful companies around the world. Dave spent the first 10 years of his career with the management consulting firm Accenture. 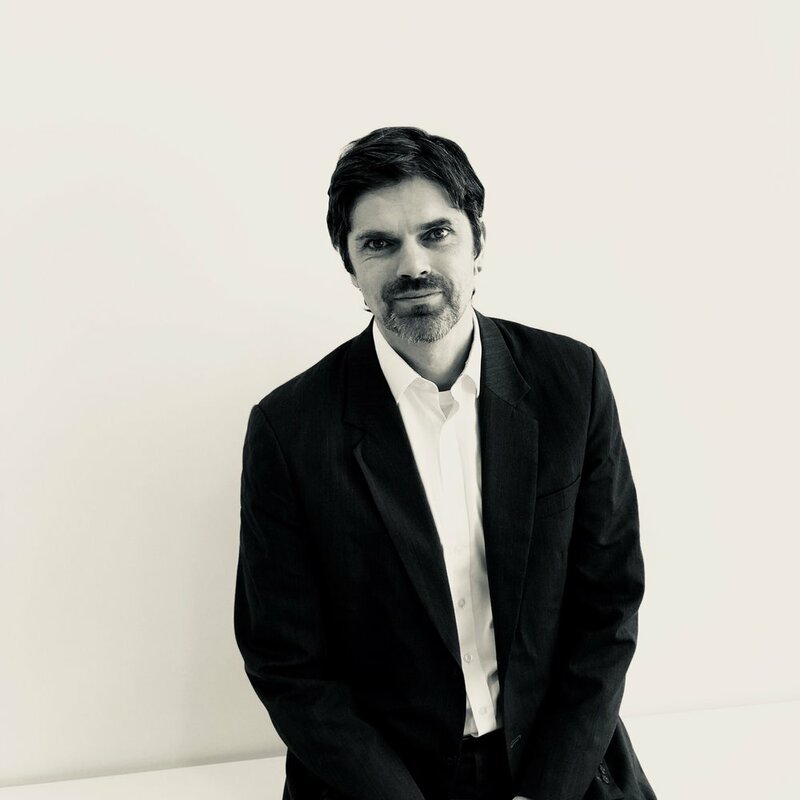 He started in a technical IT role during the dot.com boom, then moved on to increasingly senior roles in projects and programs of systems and strategic change for clients including Unilever, Sony, UBS, Shell, Sainsbury's and SAB Miller. His work with Accenture took him to the US, UK, France, Italy, Holland, Germany and India, managing multi-cultural teams to deliver large-scale and complex aims. Dave co-founded TSI (Taylor Shannon International) in 2009 in the UK and branched the business to Dubai in 2010. With TSI, Dave has designed and managed state-wide public health and quality programs for local governments, and has worked with private sector clients in over 20 countries. Since 2014, Dave has been dedicated to Culture Excellence, with a particular focus on the real-world application and implications of the program and it's crucial identification, measurement and mitigation of risk for clients. Dave also manages the technical aspects of Culture Excellence, including the online analytics and reporting Platform. If you would like to see Dave's full profile, or would like more information on anything mentioned here, please just ask. Ringaile is a Formula 1 enthusiast with a love of racing cars. She is a global citizen who speaks 5 languages fluently and has lived and worked in 8 countries so far. Her experience ranges from work with big multinational corporations to government entities. With a Masters in International Studies, she specialises in national culture and its impact on organisational culture. Ringaile project manages the Culture Excellence program for industry clients around the globe. Basem Azzam is a family man who is outnumbered by four daughters. 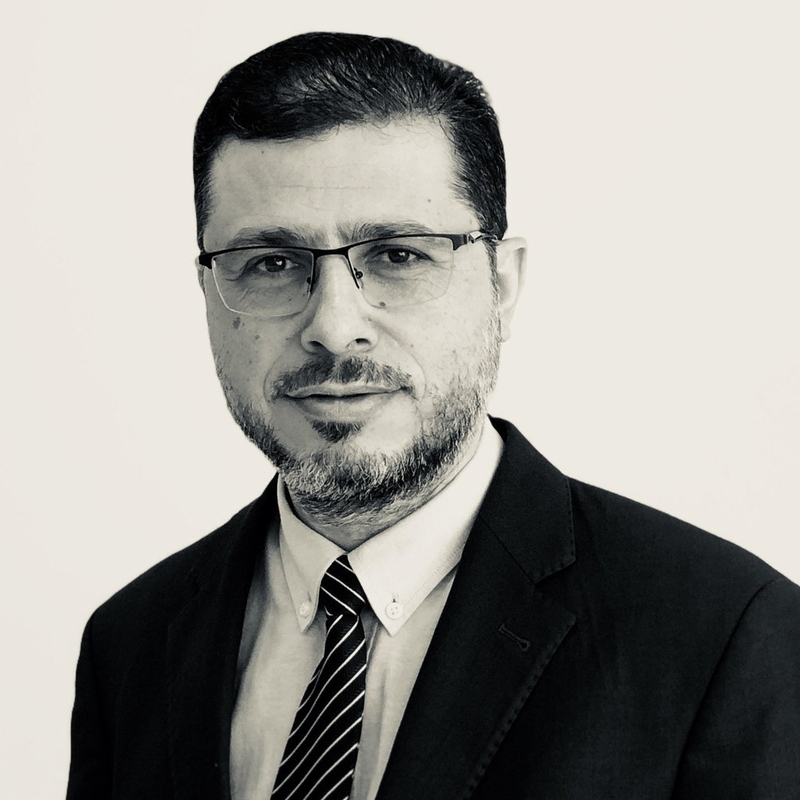 He is a quality management specialist who manages large-scale programs in the MENA region to enhance quality and safety, leading diverse teams of government and industry stakeholders in the implementation of international best practice standards in multiple sectors. Basem project manages the Culture Excellence program for government and industry clients in the MENA region. Bertrand is a long distance runner and cyclist who no-one else in the team can catch up with. He is Head of Membership and Training at Campden BRI, with a Masters of Food Science and Technology and an MBA, and has more than 30 years of experience helping companies big and small from across the food chain. Bertrand is a member of food safety culture working groups for the GFSI and IAFP, and manages the Culture Excellence program at Campden BRI. Jeremy is a practical education expert with a degree in sociology, a Masters in education and a PhD in behaviour change. After a successful career as a head chef, he has worked as a senior lecturer, auditor and government advisor in multiple countries. Jeremy is one of the founding members of the Culture Excellence team and provides expert guidance into all stages of the program. Eunice is a globally renowned food safety management expert, with a degree in food science and a PhD in training and education. She has run programs for governments and organisations around the world as well as United Nations (UN) projects. Eunice is one of the founding members of the Culture Excellence team and provides expert guidance into all stages of the program. Kevin is a management expert with an MSc in organisation development and a PhD in risk management. He works as a senior lecturer for the University of Salford and advises multiple organisations and governments. Kevin is a key member of the Culture Excellence advisory team, providing expert guidance and running advanced training courses. Katherine has an MPhil in risk management (HACCP) and is currently completing a PhD in organisational culture. She works as a lecturer for the University of Salford and conducts research in a wide variety of businesses, with a focus on social enterprise. Katherine is a key member of the Culture Excellence advisory team, providing expert guidance and running advanced training courses. David is the Technical Director for BRC Global Standards. With vast industry experience as a an auditor, he has held senior positions across a variety of retail and manufacturing companies. David leads the Culture Excellence partnership with BRC and manages the BRC Food Safety Culture Module. Mariann is the Managing Director of Aquatiq Consult, based in Norway. With qualifications in quality, management and food safety, she has worked as a consultant and trainer for a large number of companies. Mariann manages the Aquatic partnership with Culture Excellence and supports companies in Scandinavia with their culture programs. Jeremy is Director of Knowledge Management at Campden BRI and works on bringing together knowledge based services. Jeremy has 30 years of experience in solving the problems involved in delivering complex content. Anton is Special Projects Manager within Campden BRI Science Division. In his role he provides consultancy and project management services to the food industry, government organisations and legal firms and is an author/co-author of over 80 publications. Andrew is a Food Safety Management Specialist and Consultant at Campden BRI. He works with companies to consider a holistic approach to food safety and is the lead tutor for advanced HACCP courses. Elisabet is a Director at Aquatic Consult, with 20 years of leadership experience in the industry and a Master's degree in Management. Aquatiq are Culture Excellence's main partners in Scandinavia.